Very nice unit at Surfside condos. 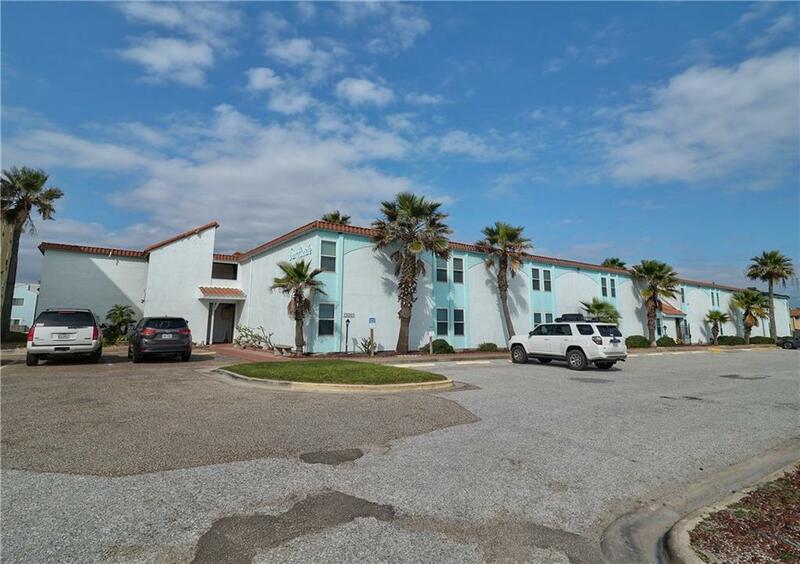 Right across the street from the Beautiful Gulf of Mexico and the North Padre Island Beach. Both bedrooms have beach views. Stunning Courtyard with a heated in-ground concrete pool. 2 bedrooms, 1 bath fully furnished unit that is ready to be rented out short term or long term or would make a fantastic full time living location. New exterior AC in 2019, very tastefully decorated and furnished and a bonus sink area in the bedroom.